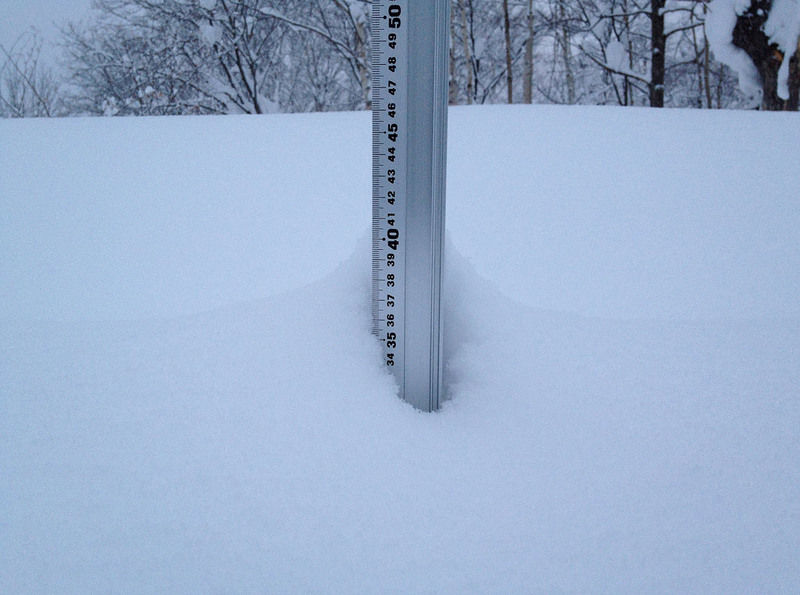 Last Sunday morning was all time here in Niseko – blue skies light winds and bottomless powder snow. The first couple of runs in this video were shot next to the Hanazono Hooded Quad Lift #3 the rest of the shots are taken from runs off “The Peak” on the 6th and 8th. We have decided on the question we posed in our post on the 3rd of April and the answer is….late season powder turns are better than early seasons powder turns because they are more unexpected and there are very few people around to track out the mountain – fresh runs everywhere all day long. Cheers Rod – yeah what a mega easter! Hopefully the pow hasn’t gone for the rest of the season…the latest powder turns i have had were on the 26th of April in Kiroro a few years back. Anyways, last Sunday was as good as it gets and not a bad note to finish on.